As an additional service, RGX Rim Repair can replace your damaged factory wheel with a Factory OE Replacement. 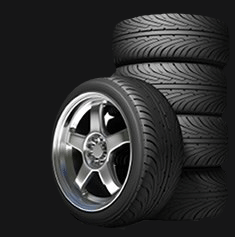 In most cases we can have an OE / OEM wheel shipped to your location in as little as 2-3 days. This is also a great option for those looking to replace all four wheels. FREE SHIPPING & LIFETIME WARRANTY against defects -- To get started submit the info below on the wheel you are looking for and we will call you with availability and price. If you have any questions about Factory OE Wheel Replacements, please fill out the form below and we'll be happy to answer any questions you may have.